Whew! Get ready to breathe a huge sigh of relief... You've finally found a reliable way to earn money for yourself and your family. At long last, here's something you do from home a few hours a week that is actually respected, sensible, risk-free, and yes... Fun! You can feel good about it, because you'll be helping other people enjoy happier, healthier, more wholesome lives while also helping yourself. 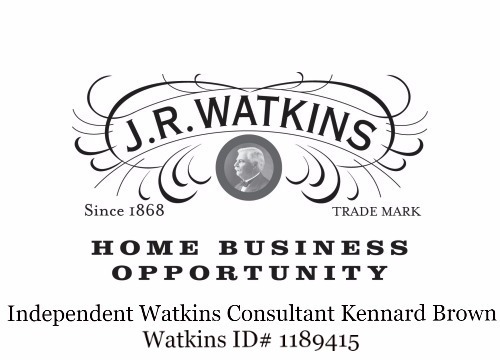 Click Watkins Home Business Opportunity to start your own grocery home business today. Join now for only $29.95 (plus tax). Click Home Business to learn more.